Gloria Glenn, teacher and journalist, was born and raised in Jacksonville, Florida. She taught special education and language arts when her three children were young, and later, when she lived on the Space Coast, she was fascinated by shuttle launches and sea turtle nestings. 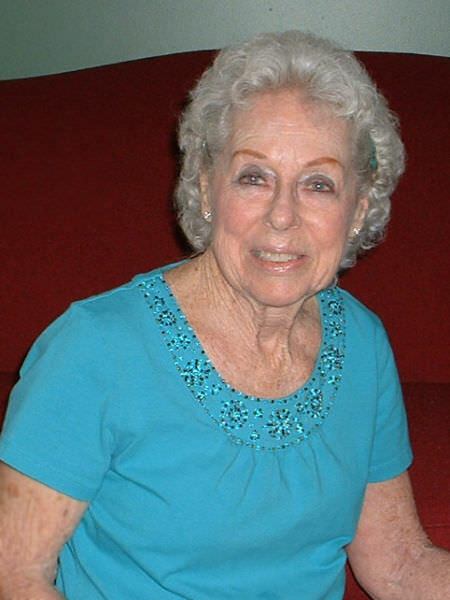 She wrote personality profiles for Florida Today, made presentations at conferences for young authors, and wrote stories for children’s magazines. After the debut of her first children’s book, Caretta: The Top Turtle, she presented sea turtle programs in Florida and North Carolina. Gloria writes middle-grade novels reminiscent of her extended Florida family. She now lives in Mebane, North Carolina with her retired racing greyhound.